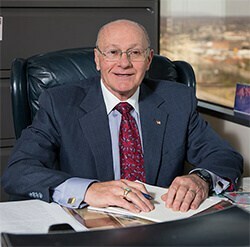 Our established law office has earned a positive reputation for professional representation in various legal areas, including divorce, alimony and car crash injuries. 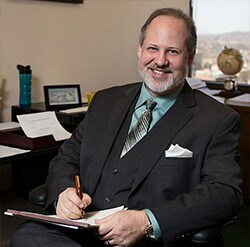 As a respected lawyer in Knoxville, Jim LaFevor also assists in estate planning with personalized wills and trust instruments. Patrick Slaughter helps clients with their criminal defense and immigration needs. For reliable legal service based on more than 38 years of experience, call the Law Offices of LaFevor & Slaughter at 865.272.4454 or contact our Knoxville office online.